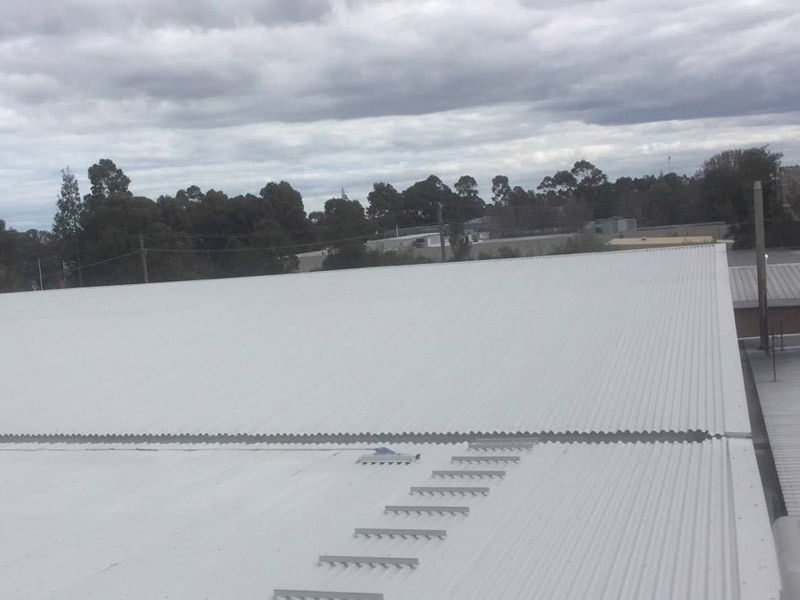 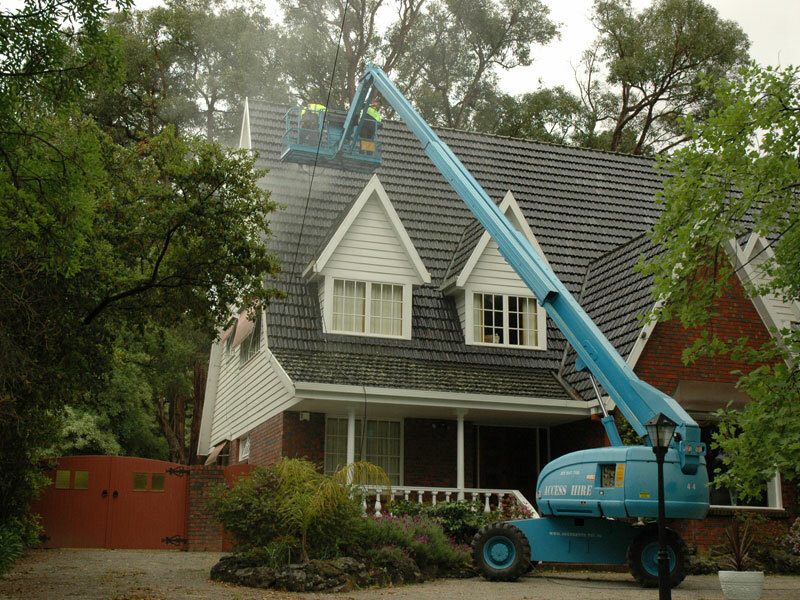 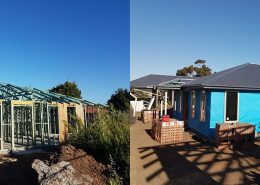 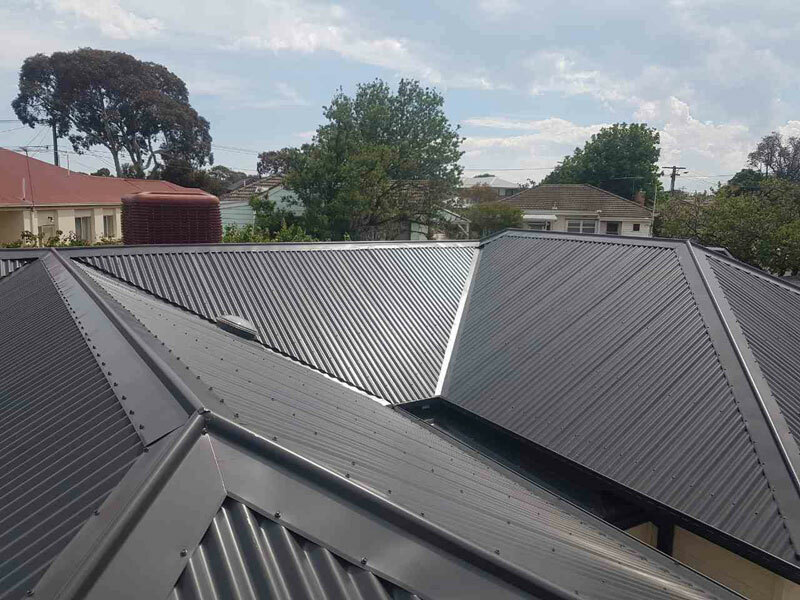 Take a look at some of our recent work in Melbourne below. 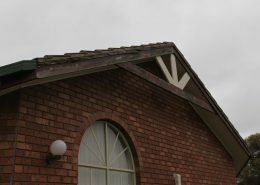 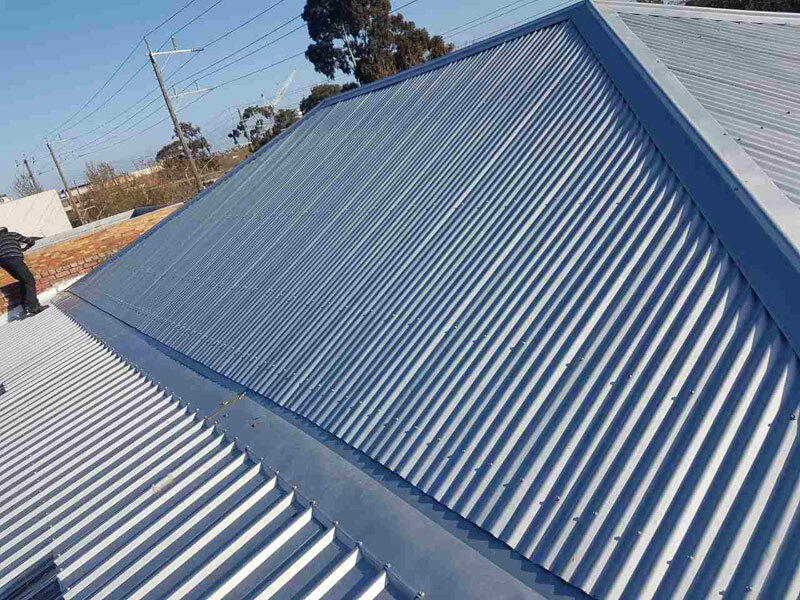 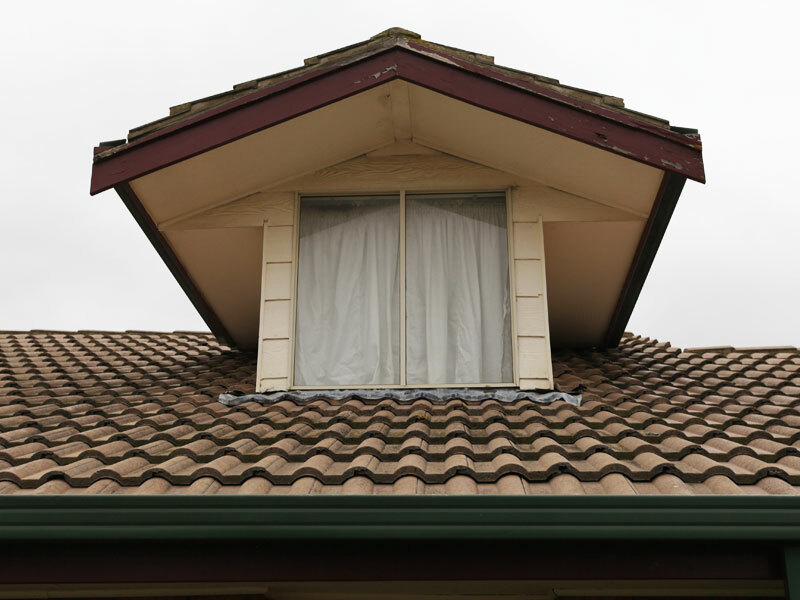 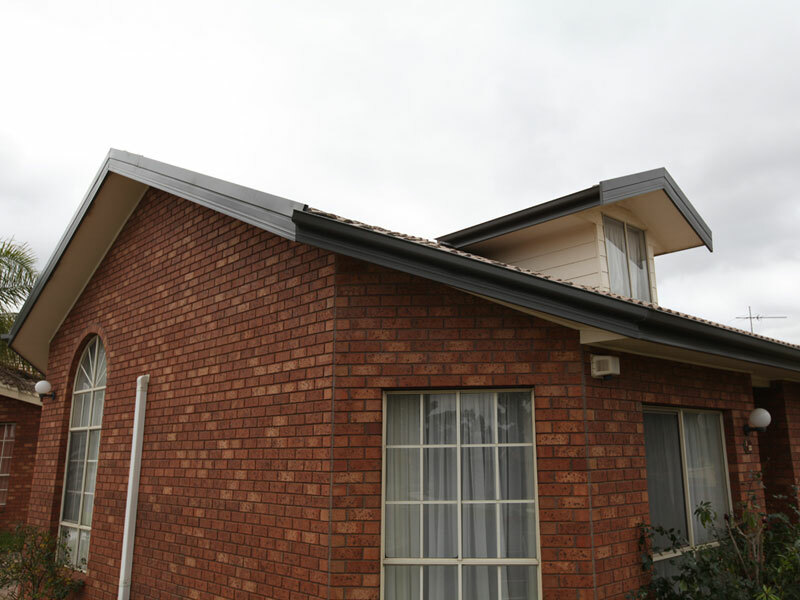 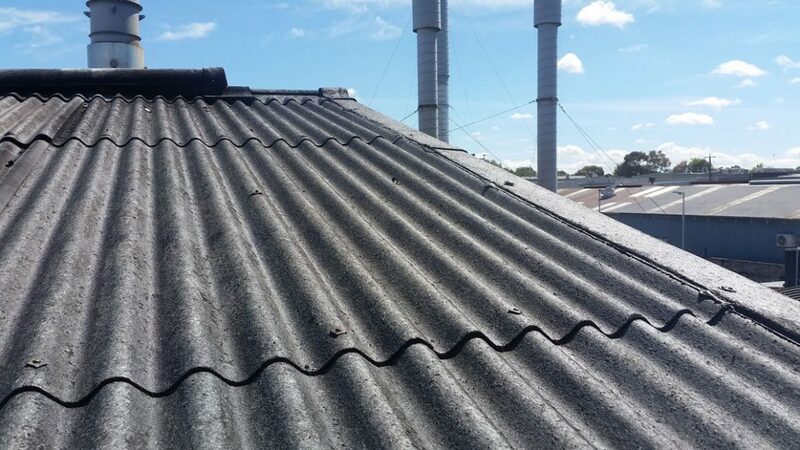 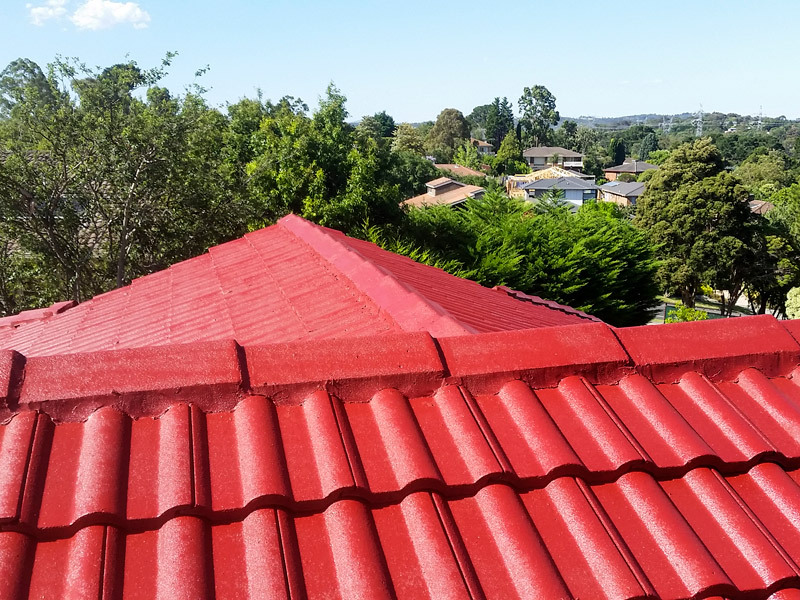 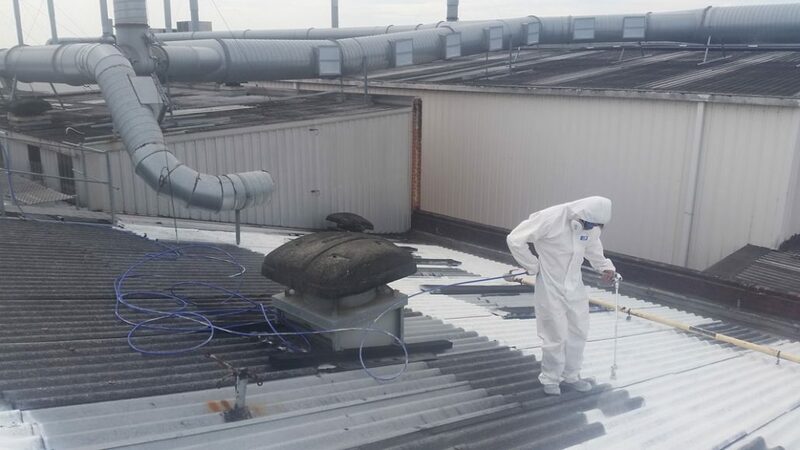 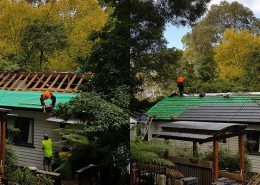 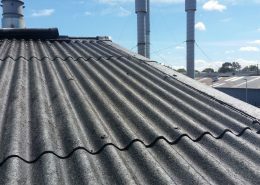 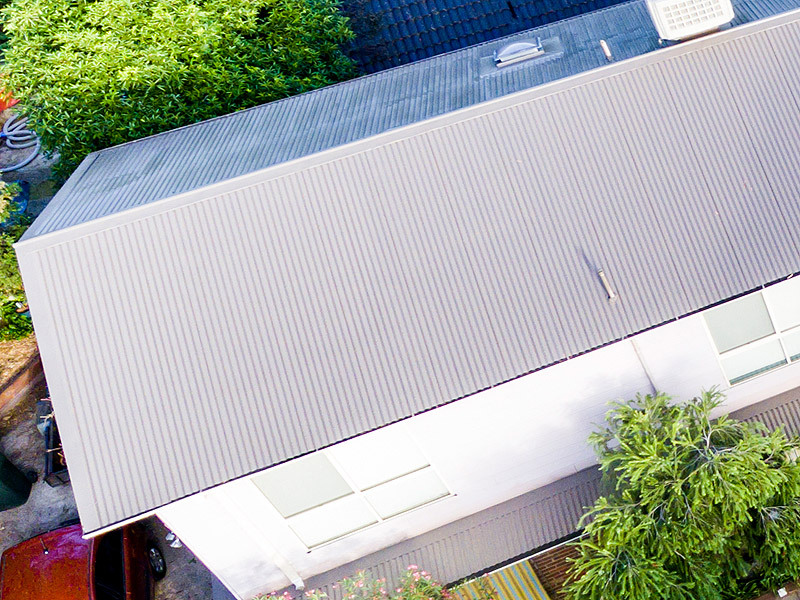 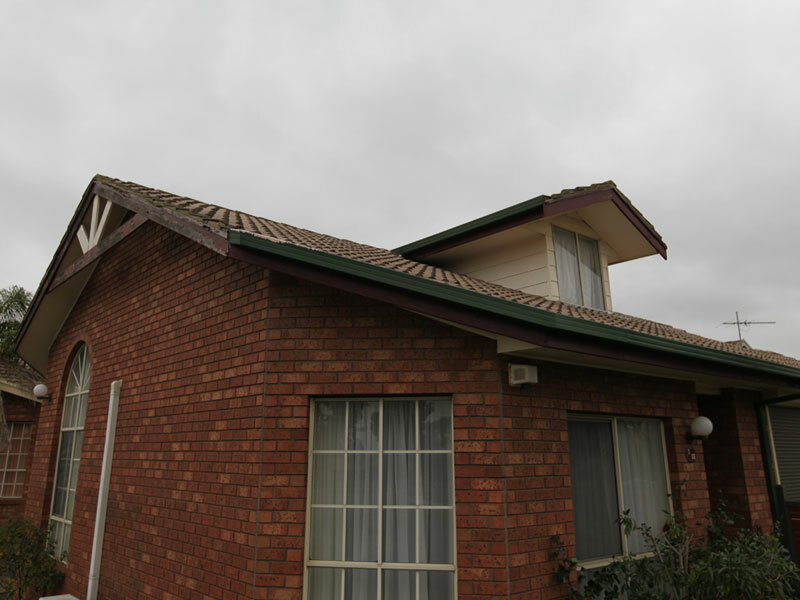 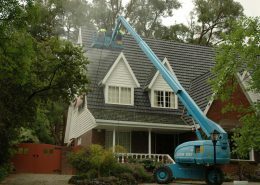 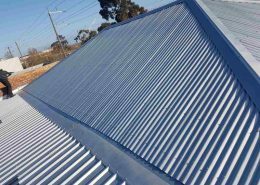 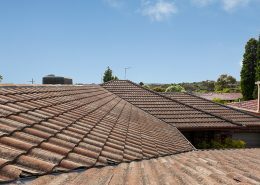 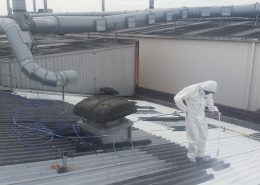 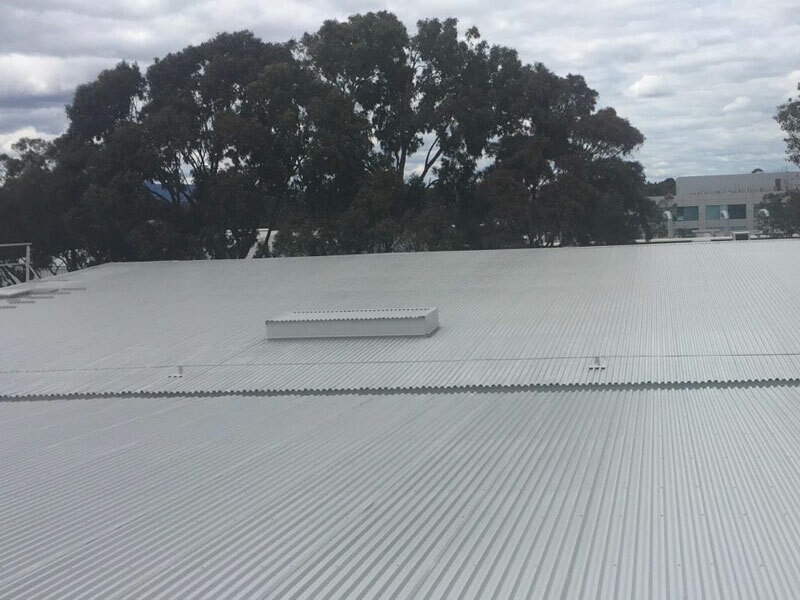 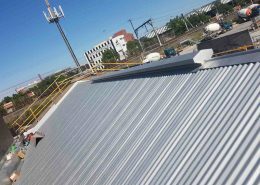 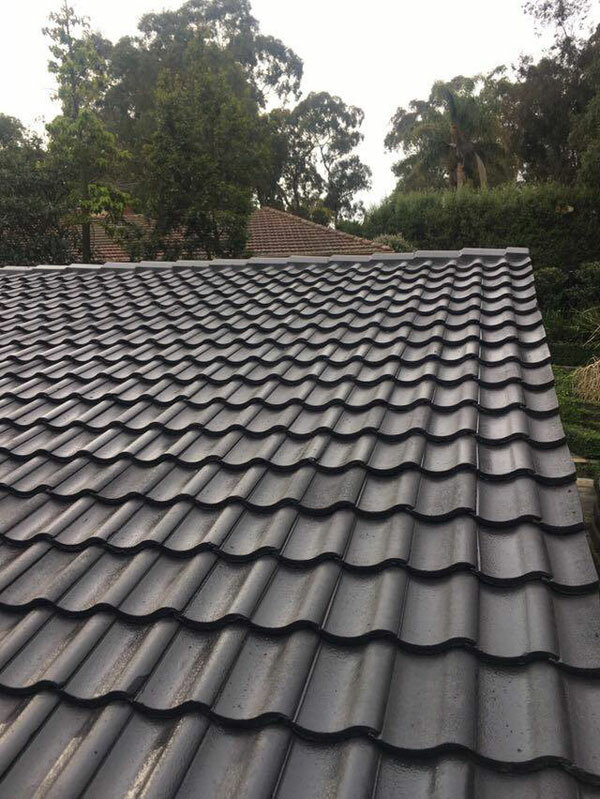 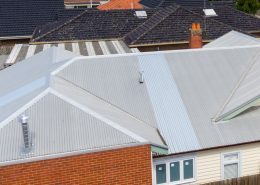 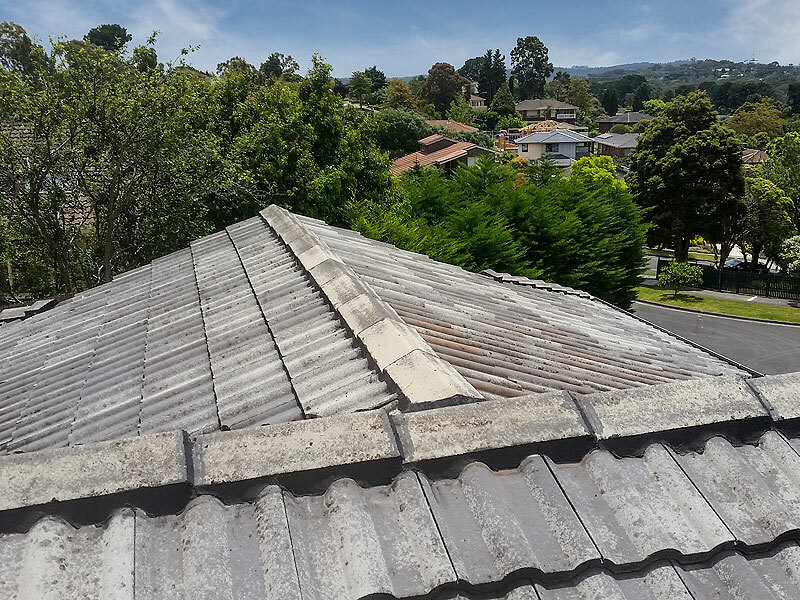 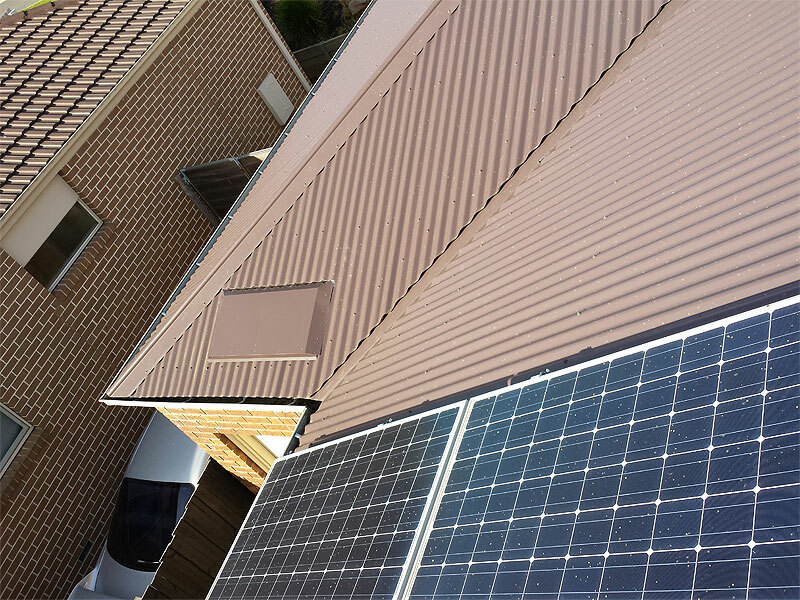 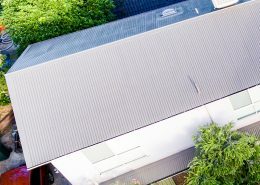 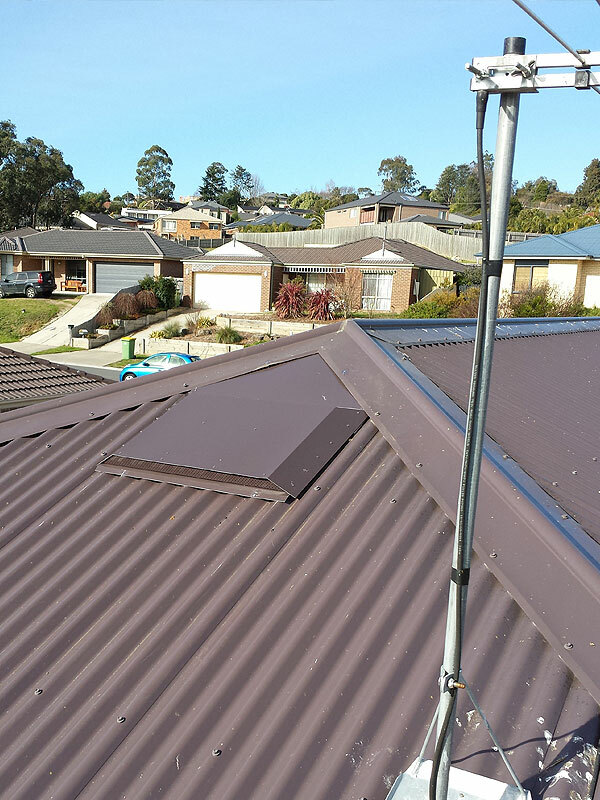 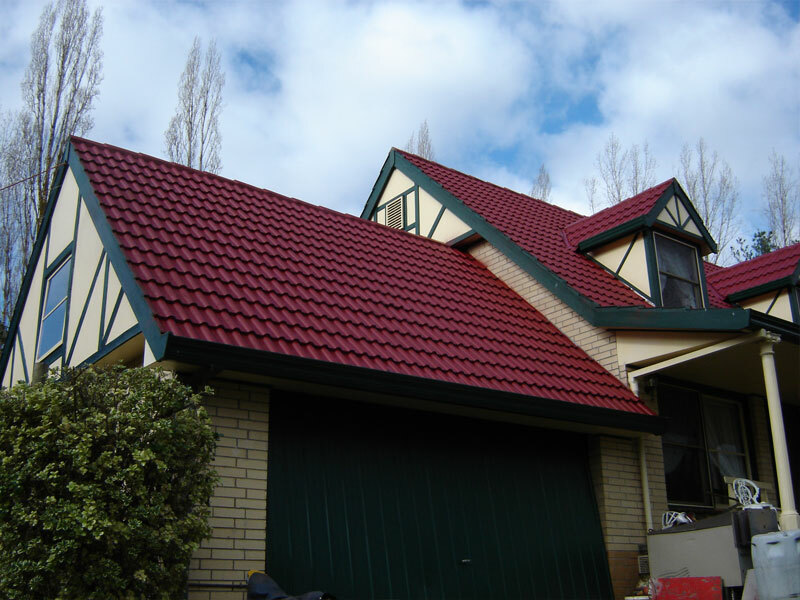 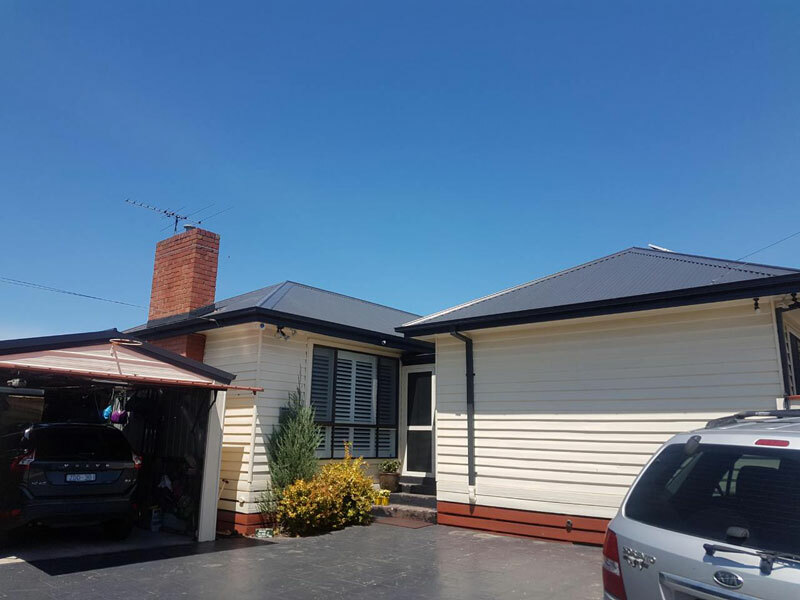 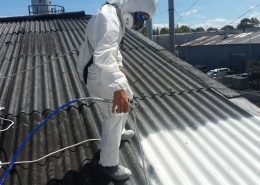 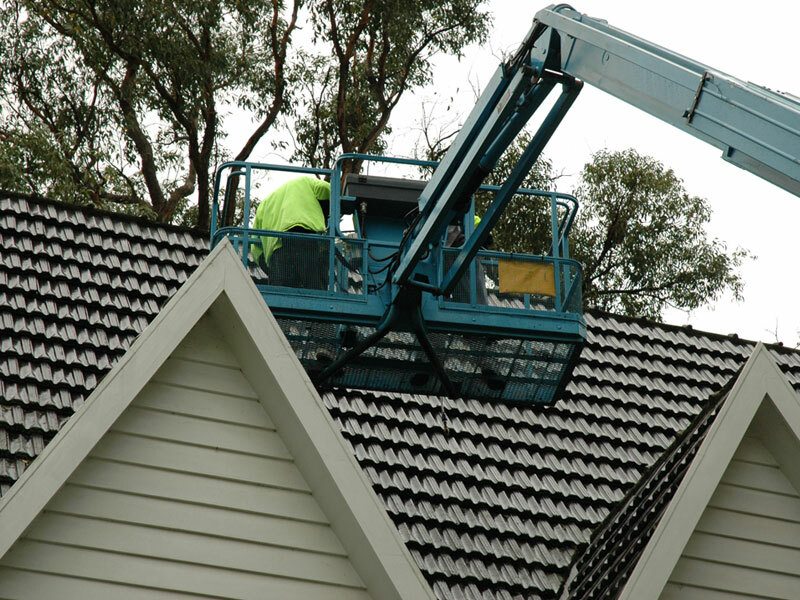 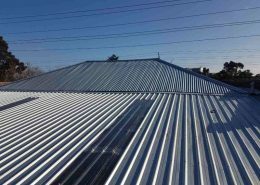 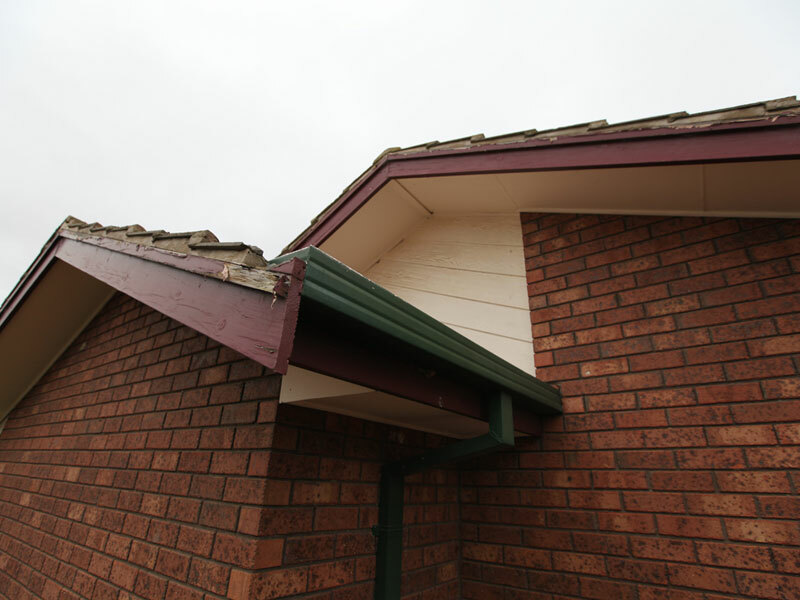 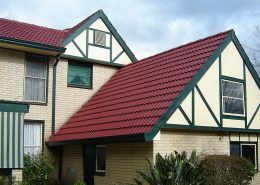 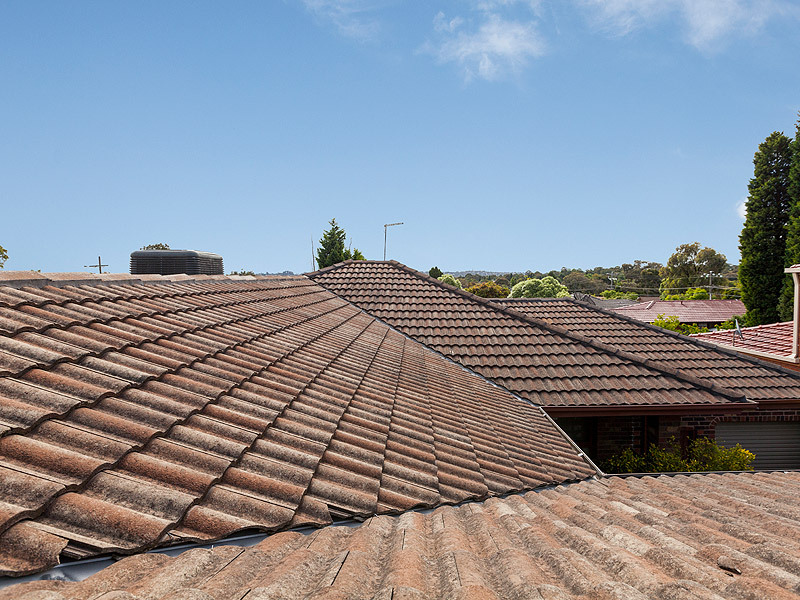 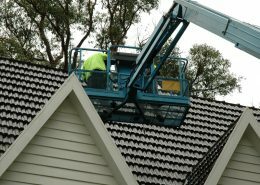 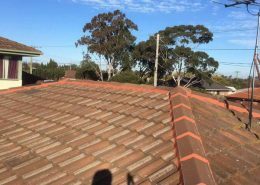 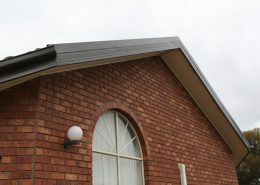 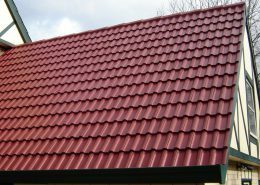 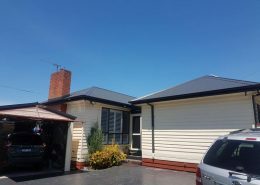 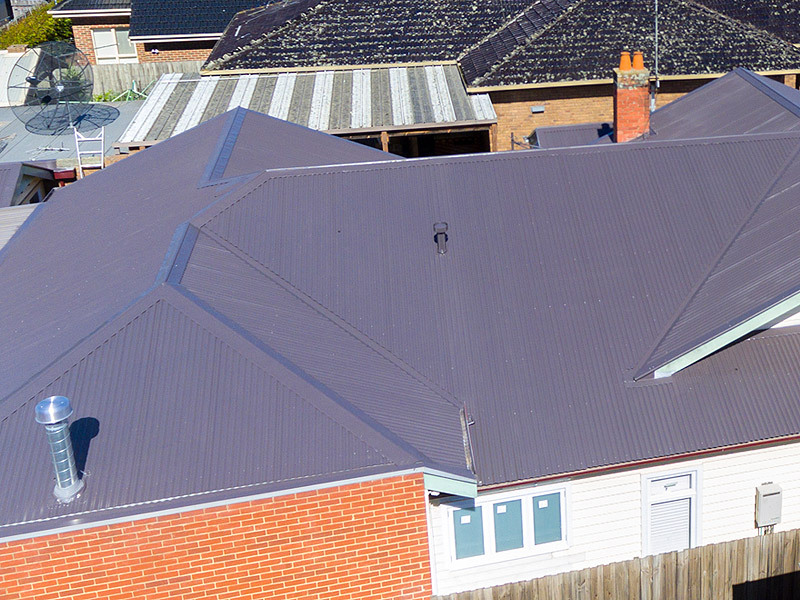 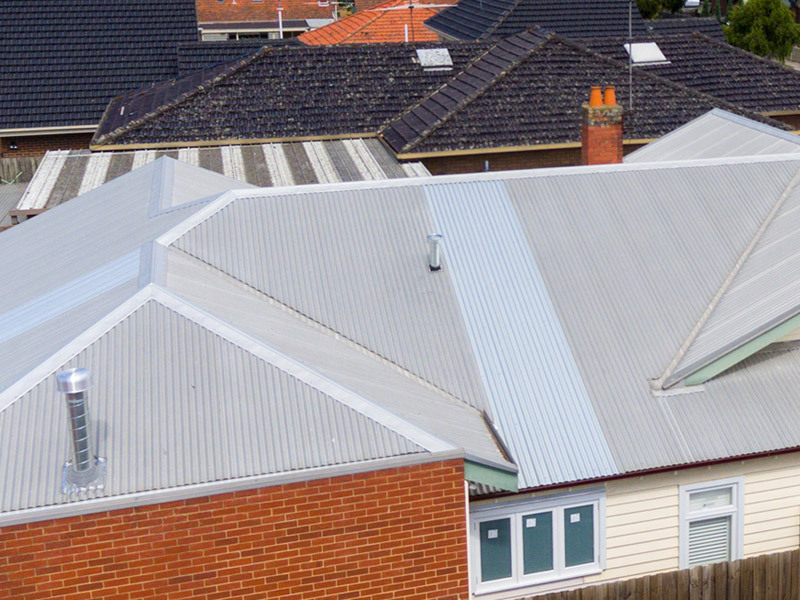 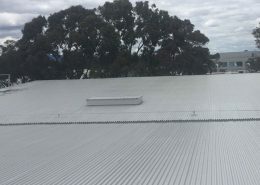 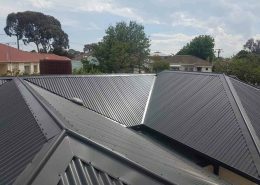 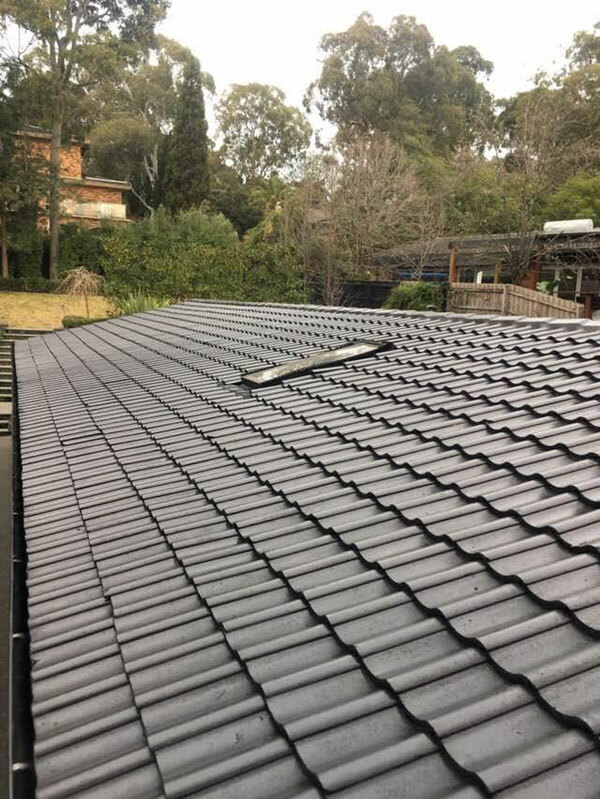 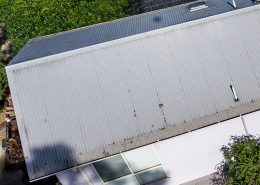 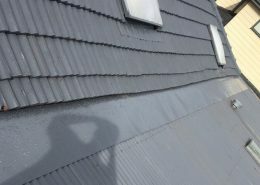 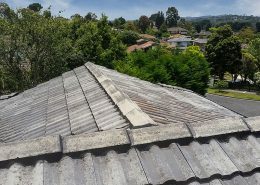 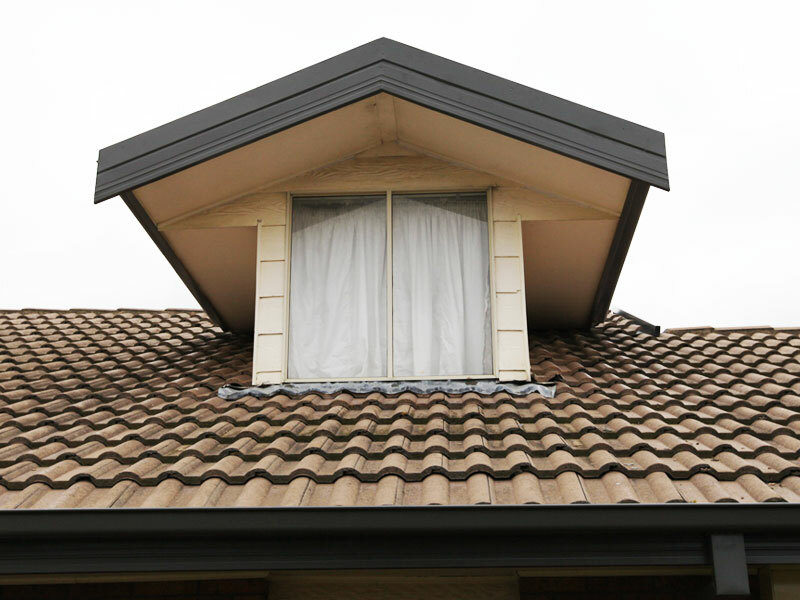 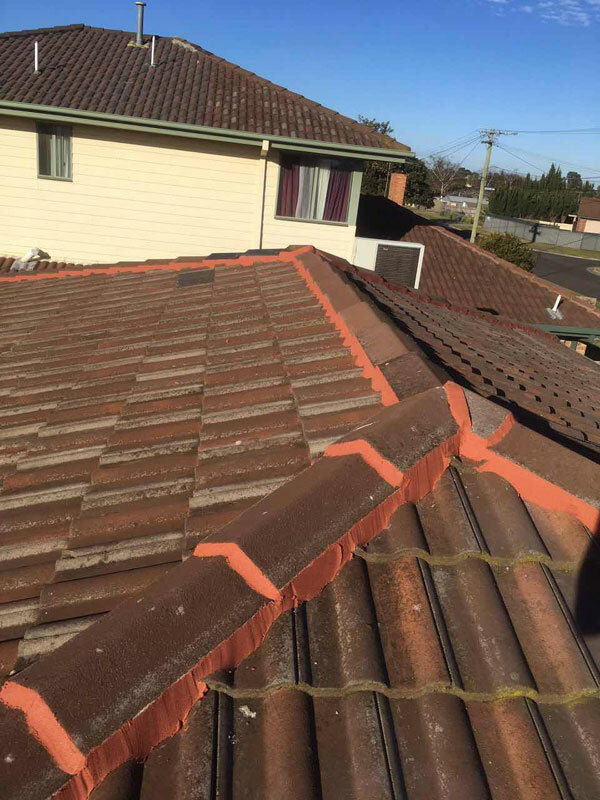 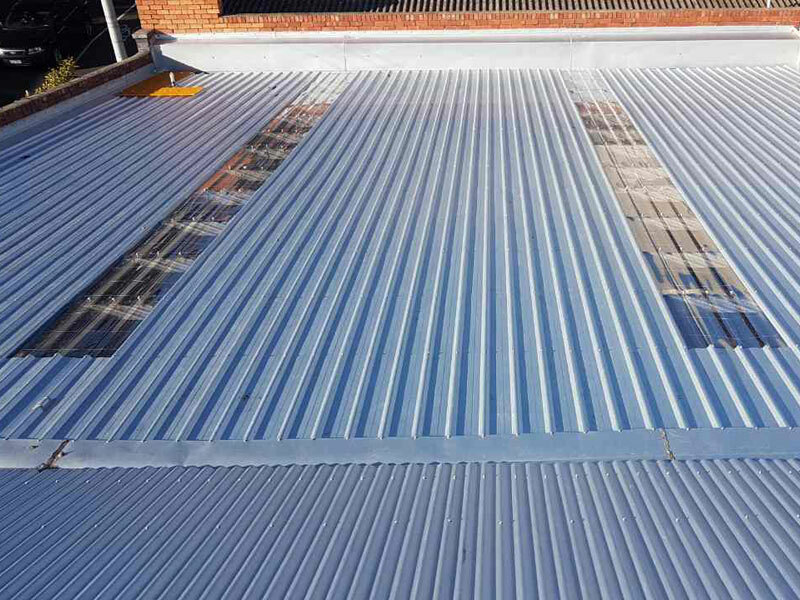 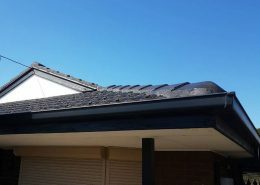 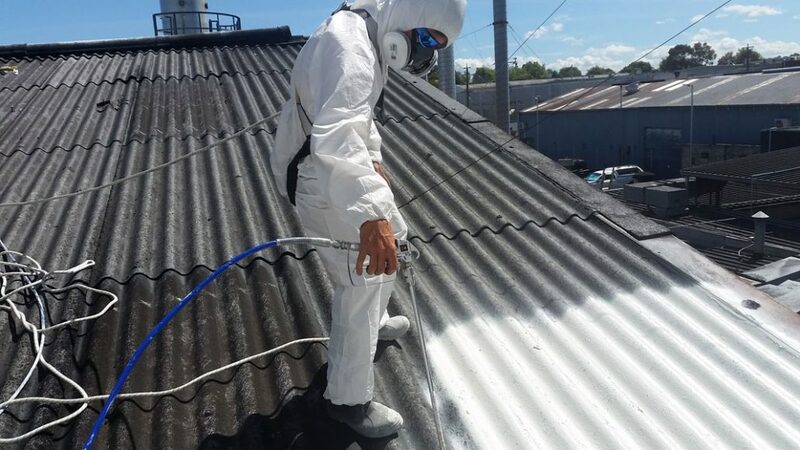 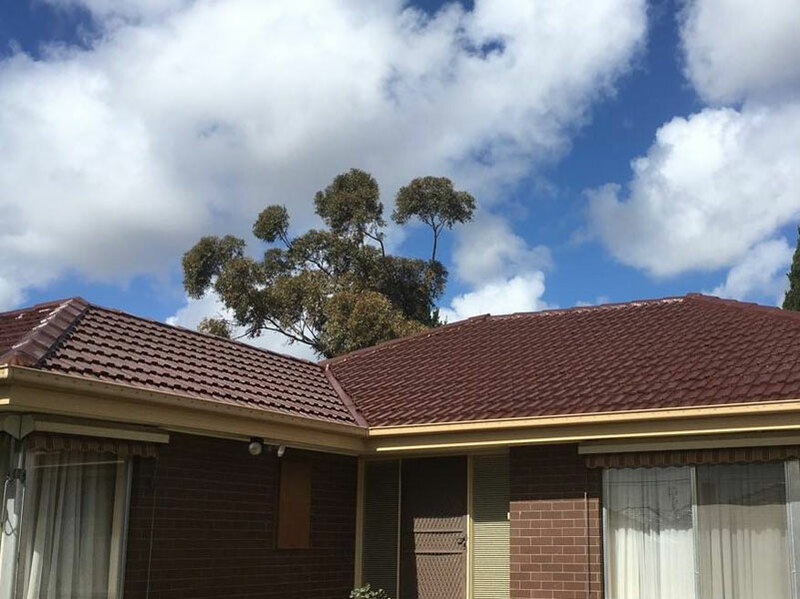 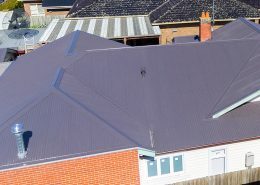 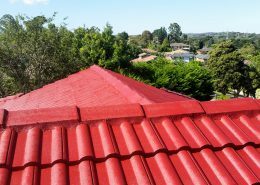 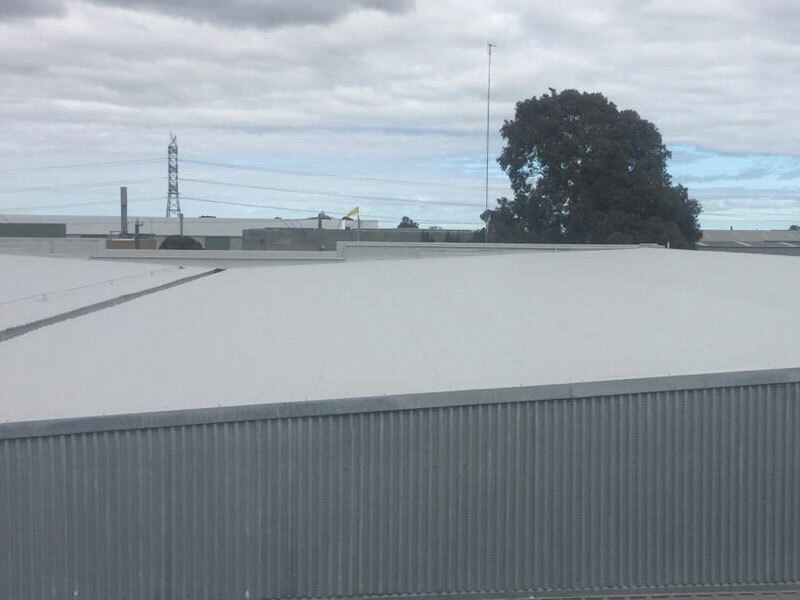 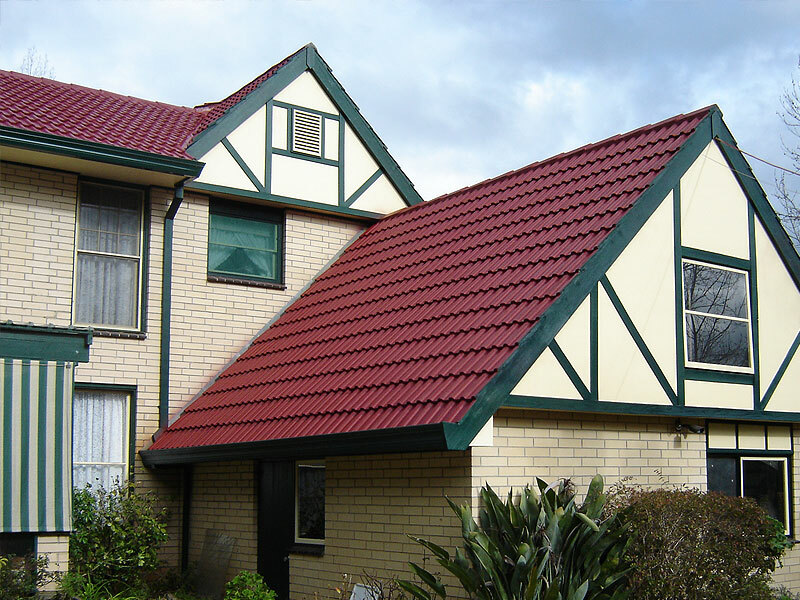 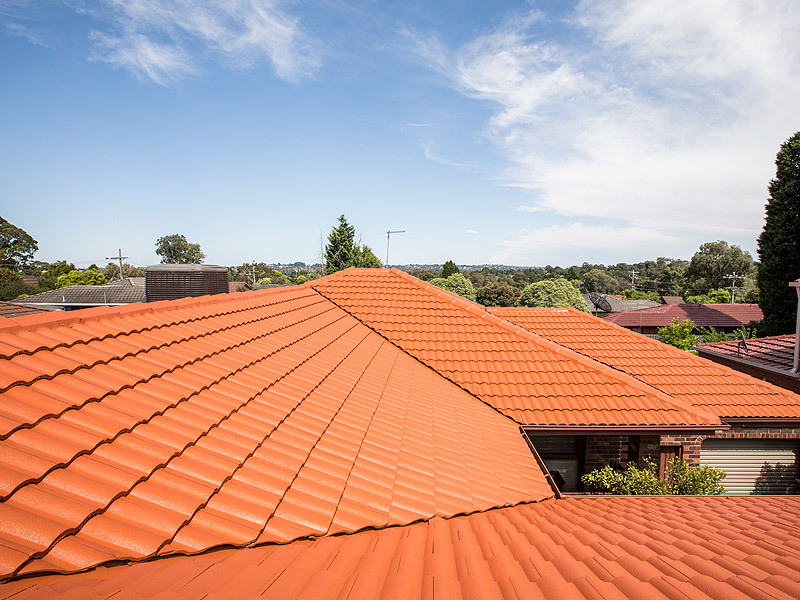 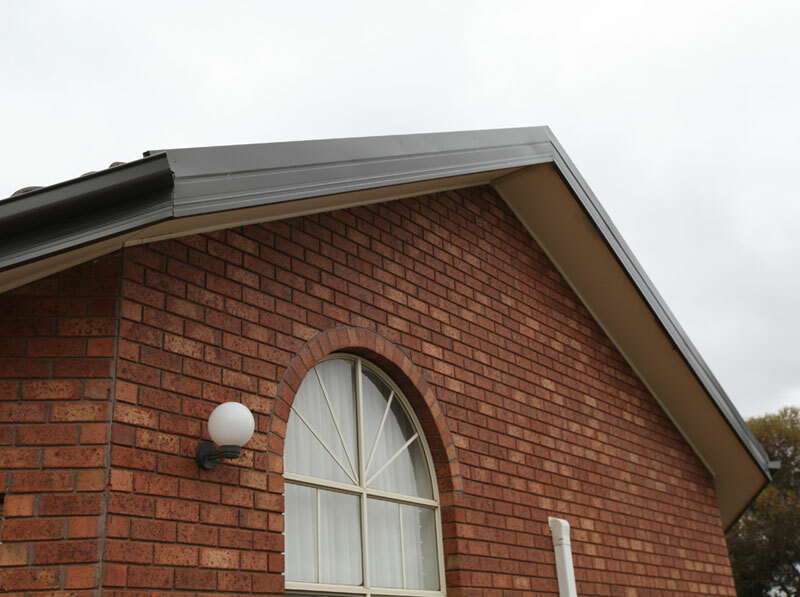 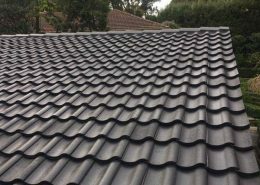 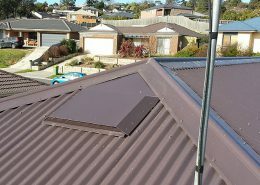 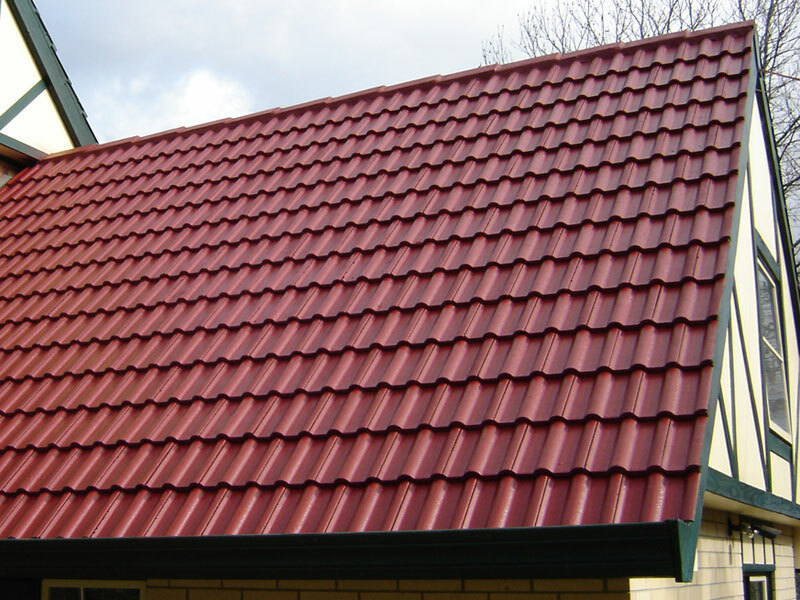 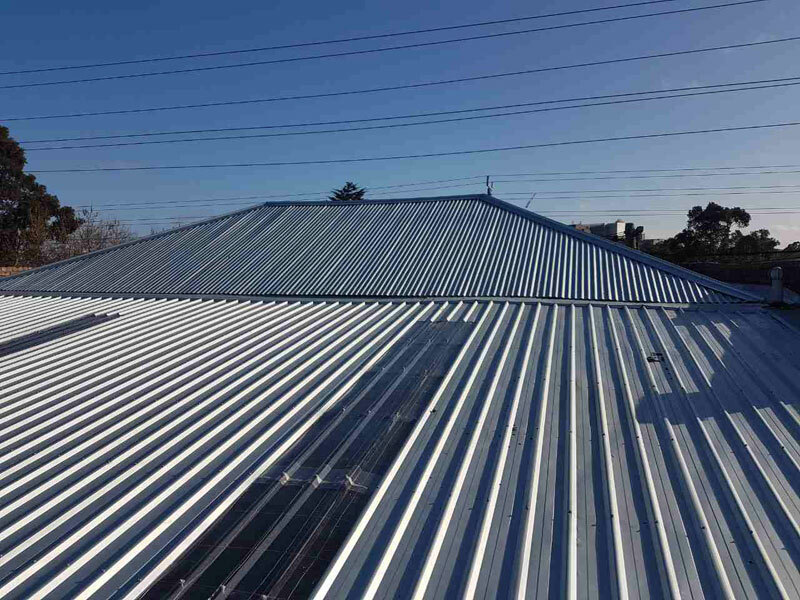 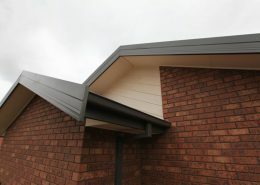 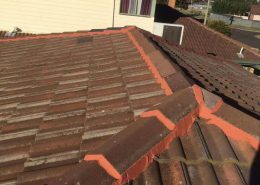 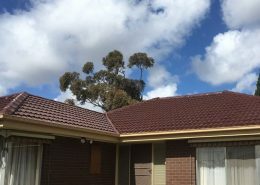 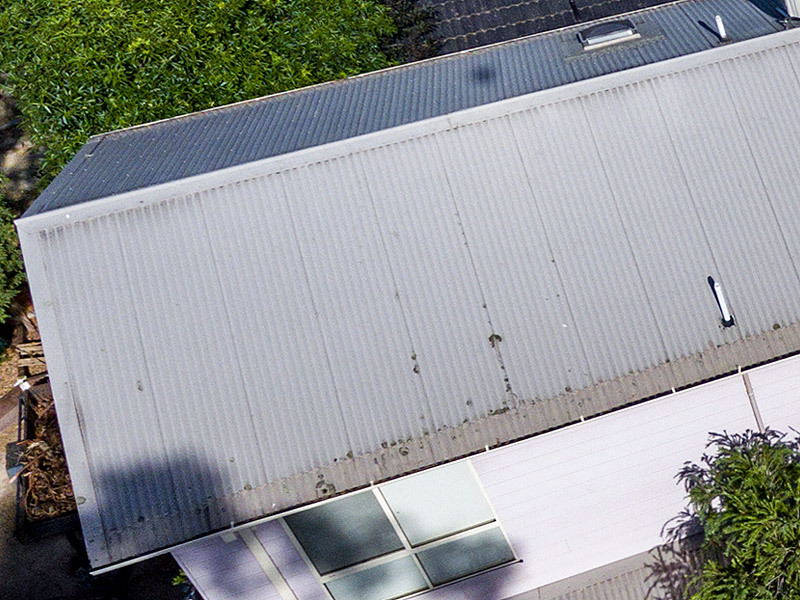 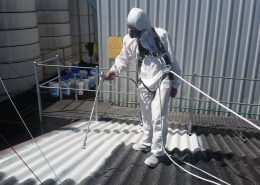 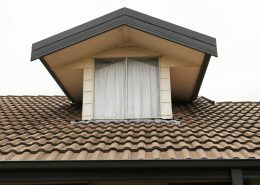 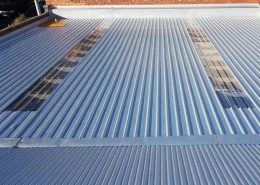 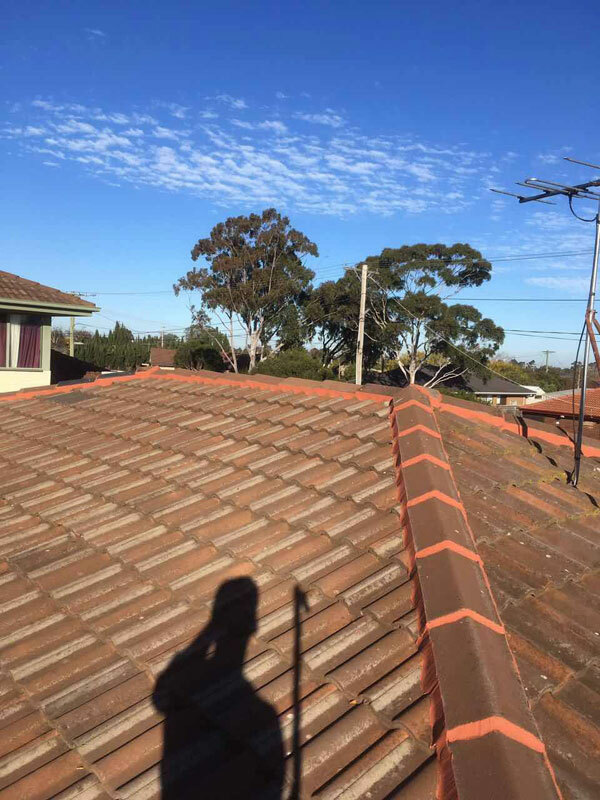 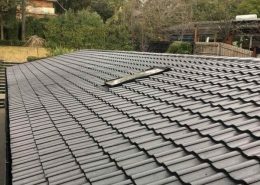 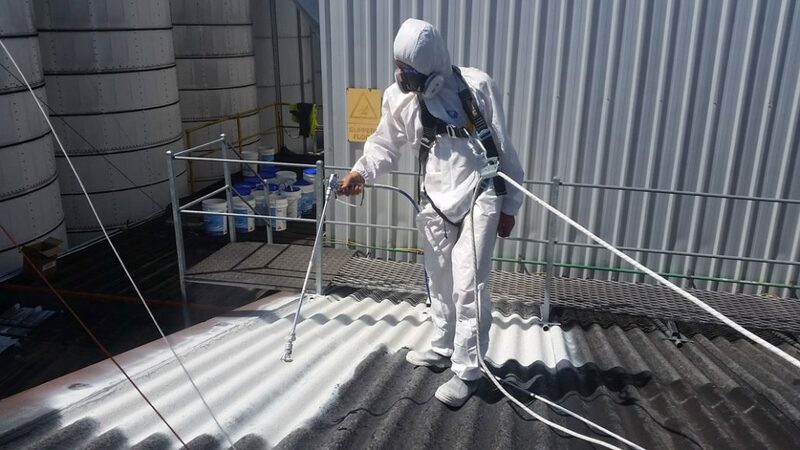 You can also find regular updates on our Facebook page at https://www.facebook.com/ObsidianRoofingMelbourne/ . 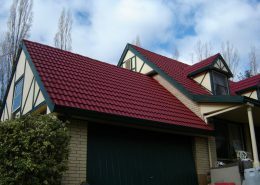 We show photos of our recent work, provide informative articles and all the latest news on roofing home improvements.